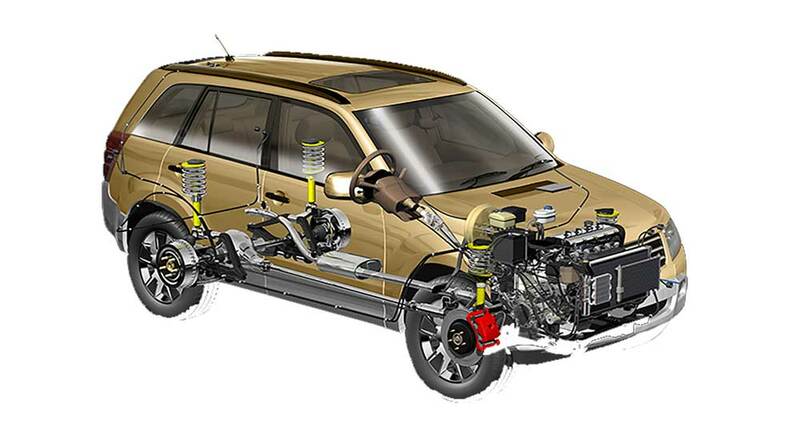 Steering and Suspension components such as shock absorbers, bushes and ball joints are a critical component of a cars safety and handling performance. Many Frankston mechanics overlook or deem these aspects less important, however these are the very components you rely on for your vehicle to steer, handle and stop safely. Beachside Automotive Service mechanics are experienced in all types of steering and suspension setups, we inspect and repairing your vehicles steering and suspension as required, but, naturally not without your permission, so you can be sure your vehicle steers, handles and stops safely. Are your tyres prematurely wearing, or why when you break the nose of your car drives forward, or the ride seems to be rough or harsh, or when cornering the body feels like it's leaning of tipping over? Well all of these are signs that either your steering or suspension is not right with your vehicle. 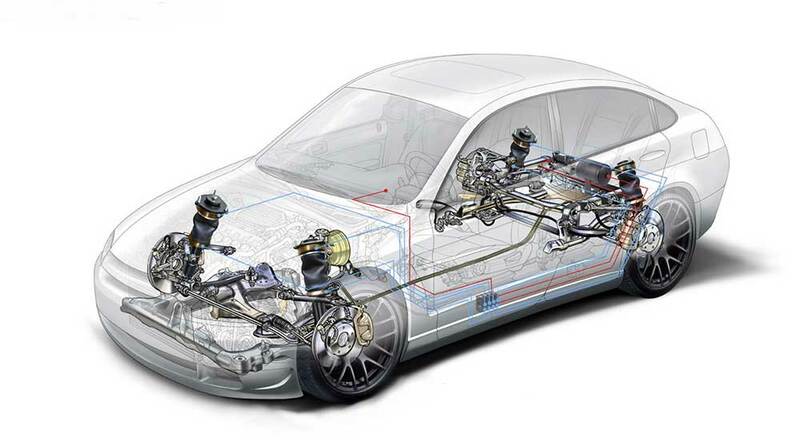 Ensuring the steering and suspension on your car is working properly is not only important for safety reasons, it also enhances the comfort level of your ride.